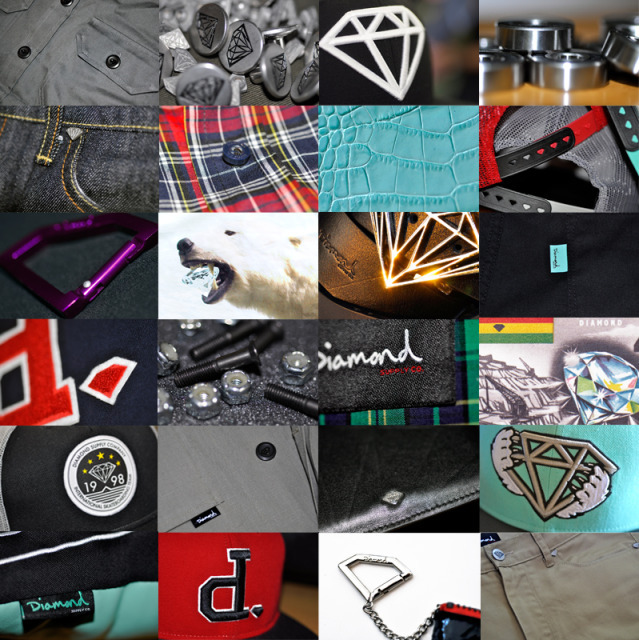 The Diamond Supply line continues to grow and diversify. Among Fall/Winter/Holiday 2009 are chino khaki pants, mens accessories, button ups, tees, headwear and a really nice cardigan. I think this is a combination an extension of Nick's changing personal tastes and the money to do so. And it's turned out really nice.